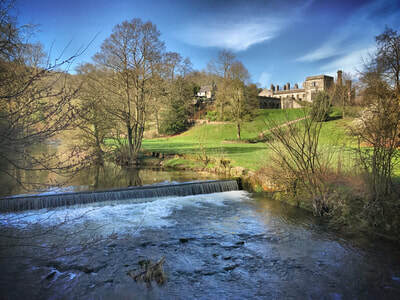 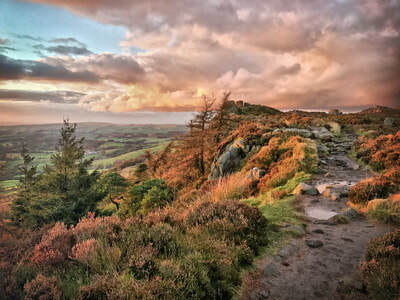 Enjoy a full day luxury tour of the most stunning scenery in the beautiful Peak District. 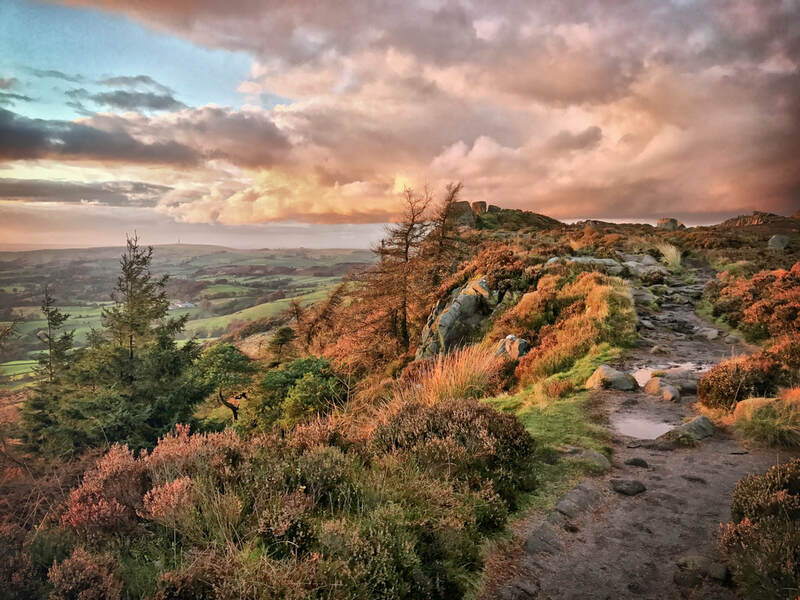 This tour is an ideal opportunity to enjoy the peaceful tranquility of the Southern and Western regions of the Peak District National Park. 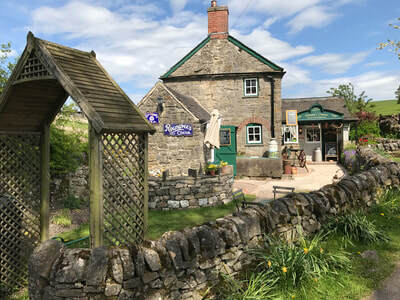 From the 17th Century manor of Tissington with it's wonderful vintage sweet shop, to the majestic surroundings of Dovedale; a brew with a view at Ilam Hall or a traditional Staffordshire Oatcake at the Roaches; beautiful scenery around Ramshaw Rocks, famous for its use as an iconic location in the BBC adaptation of Pride & Prejudice; a visit to the historic cheese shop at Hartington followed by a walk around the neolithic stone circle at Arbor Low; and not forgetting a visit to the bustling market town of Bakewell with it's wonderful Bakewell Pudding shop. 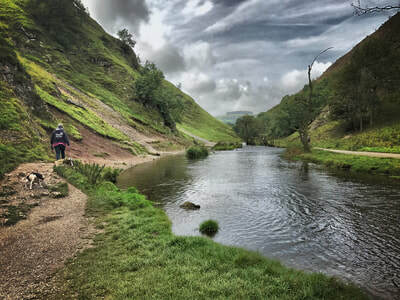 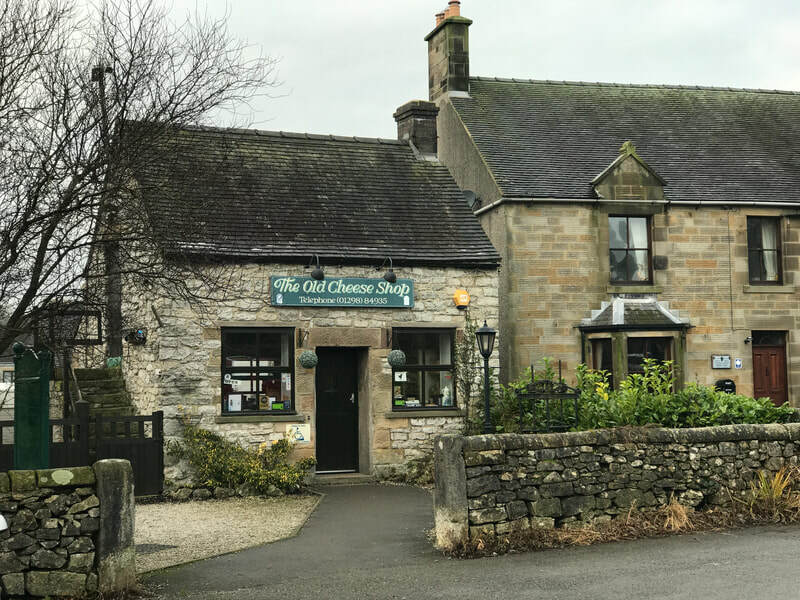 The route will take us away from the main roads and down the beautiful country lanes that criss cross this part of the Peak District, far from the madding crowd! 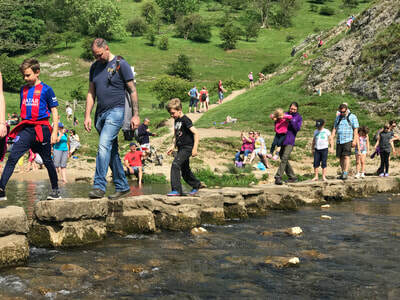 Refreshment and toilet stops are available throughout the day. The tour can include as much or as little walking as you prefer, so is suitable for all ages, all levels of fitness, and all weather conditions. Prices begin at £225, tours available daily for 1-6 passengers.